Several Schuylkill County Municipalities have announced snow emergencies and parking bans ahead of a winter storm on Tuesday, February 12th, 2018. Kline Township - NO PARKING BAN starting at 4 PM Monday. No parking on the EVEN house number side of the street. 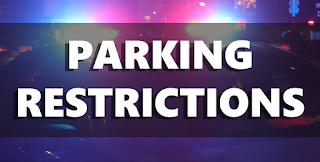 Mahanoy City - Parking Ban - Starting at Midnight, Tuesday, and ending at Midnight, Wednesday, no parking on Centre, Main, West South, Liberty Hill, South Church, and East Maple Streets. McAdoo - SNOW BAN will be in effect at 11:00 tonight. Park only on the even side of the street and no parking in alleys. Pottsville - SNOW EMERGENCY LEVEL 1 - will be in effect as of 6:00pm, Monday, February 11th, 2019 and will remain in effect until 6:00pm, Tuesday, February 12, 2019. Shenandoah - SNOW BAN in effect Monday February 11, 2019 midnight until Tuesday February 12th at midnight. No parking on Main St from Washington to Laurel and from West to White Street. Vehicles will be ticketed and towed. 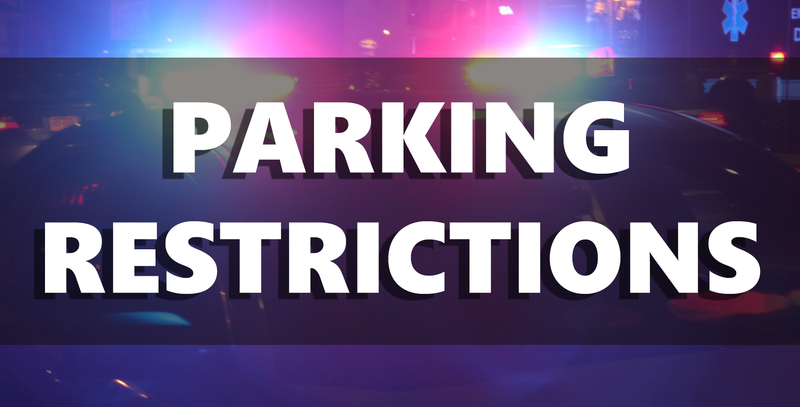 St. Clair - There will be NO PARKING on the entire length of 2nd and entire length of Hancock Streets from Monday, February 11th at 8pm until Tuesday, February 12th until 10pm as a result of the projected winter storm. Violators will be ticketed and removed. Please send any weather related announcements to Skook News at skooknews@outlook.com. I love the fact that they do the Snow Emergency, but drive down Laurel Blvd. between 9th and 12th. Cars don't move, no one tickets or tow's so why bother???? They used to ticket!! Why not now???? ?